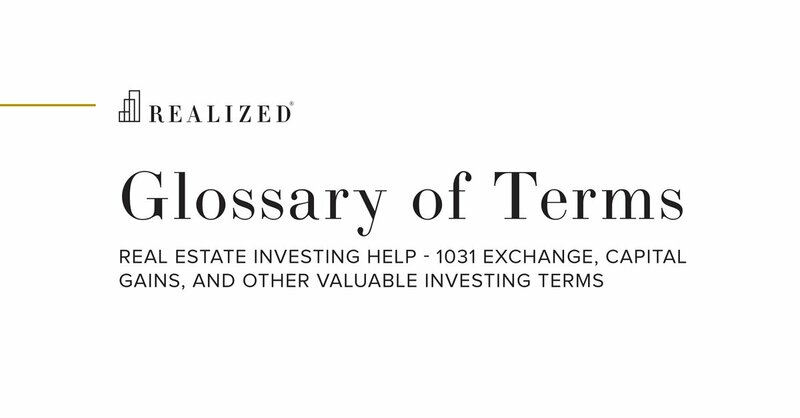 Joint Tenancy Definition | What Is Joint Tenancy? Ownership of real estate by two or more individuals with the right of survivorship. A right of survivorship means that upon the death of an owner, that owner’s share is automatically transferred to the remaining owners. For instance, if Susie and Carol own a property as joint tenants, and Susie dies, then Carol becomes the sole owner of the property. This form of ownership differs from tenants-in-common in which, upon the death of an owner, that owner’s share transfers to their heirs. Another distinguishing feature of joint tenancy is that all owners are deemed to have an equal, undivided interest in the property. Thus, if a property is leased for $1,000 and there are two owners, each is entitled to $500.